Kim Alsbrooks paints historical portraits and settings on trash. Although initially working out of Charleston, Kim now works and lives in Philadelphia. 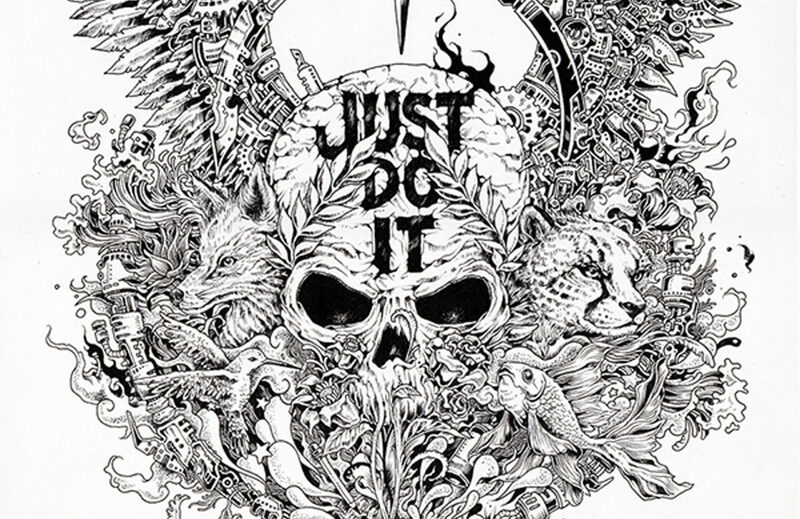 Daniel Palacios is a designer and lettering artist based in Los Angeles, CA. Kevin Champeny uses surprising materials to create amazing artwork. Maude White is a papercutting artist living in the Hudson Valley. She loves the great strength, yet delicacy of paper. Her work is done on the macro as well as the micro level. Every cut is exact and meaningful.